"We aspired for better, but it turned out as it always does." Why and when did the Russian Prime Minister say this? "We aspired for better, but it turned out as it always does." 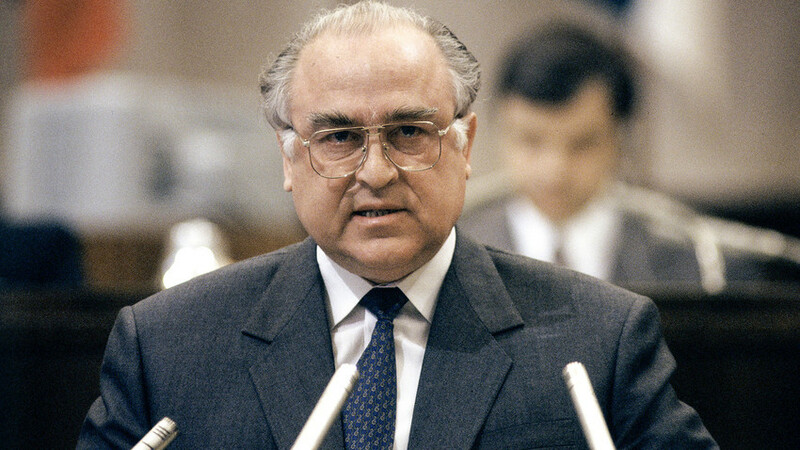 Viktor Chernomyrdin served as Russian Prime Minister from 1993 to 1998, during Boris Yeltsin’s presidency. He gained a reputation for his trademark pronouncements, and this is the best-known of the lot. Chernomyrdin said this on Aug. 6, 1993, at a press conference to explain the doomed reform that was designed to stop the circulation of Soviet-era bank notes, that were still valid with the new cash Russia issued after 1991. People were told to exchange obsolete notes for the new money, but there were limits set on the amount that could be swapped, and the cutoff point was Dec. 31, 1993. Basically, it was a nightmare for people who had saved Soviet dosh – they couldn’t exchange a lot of it before the deadline so loads of Russians saw their savings vanish overnight. It was already clear in August, when the exchange had just started, that there would be many problems and that the reform was ill-prepared and untimely. Only the lucky few who had their savings tucked away in state bank accounts were safe. For most of them, it really turned out “as it always does” – they lost most of their money. This is what Chernomyrdin was talking about. But why didn’t the government improve the reform there and then? The new government was building a new monetary system and didn’t want people who had a lot of Soviet cash stashed at home to exchange it all for the new money – this would have fueled inflation and drowned the market. So Chernomyrdin and his colleagues had to take these unpopular measures, saving the state at the expense of its people.